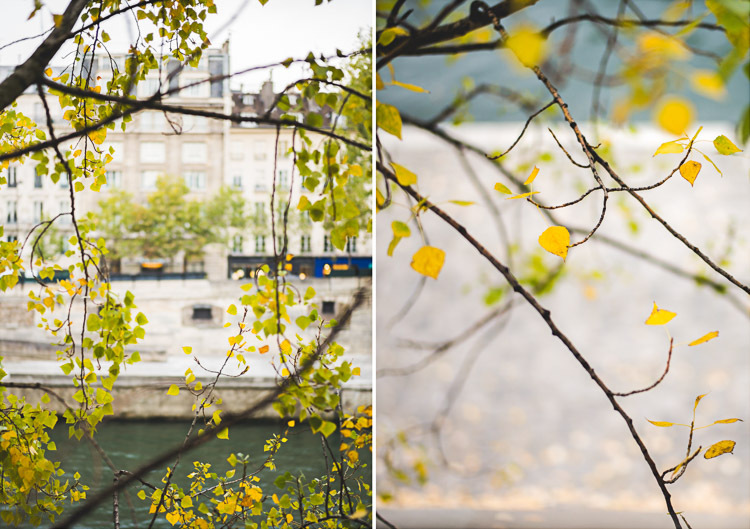 Before Fall slips away into Winter (or becomes entirely overshadowed by the tragic events of late), I wanted to remember and share how extraordinary it was this year, how the city was flooded with warm light and leafy golden pathways, how every turn was a reminder of how marvelous Paris in the Fall looks when we pause to take it all in. "...the light can be impossibly bright and blindingly beautiful when we turn towards it. Hello Catherine, yes! It was oh so beautiful! And let us all turn towards the light! 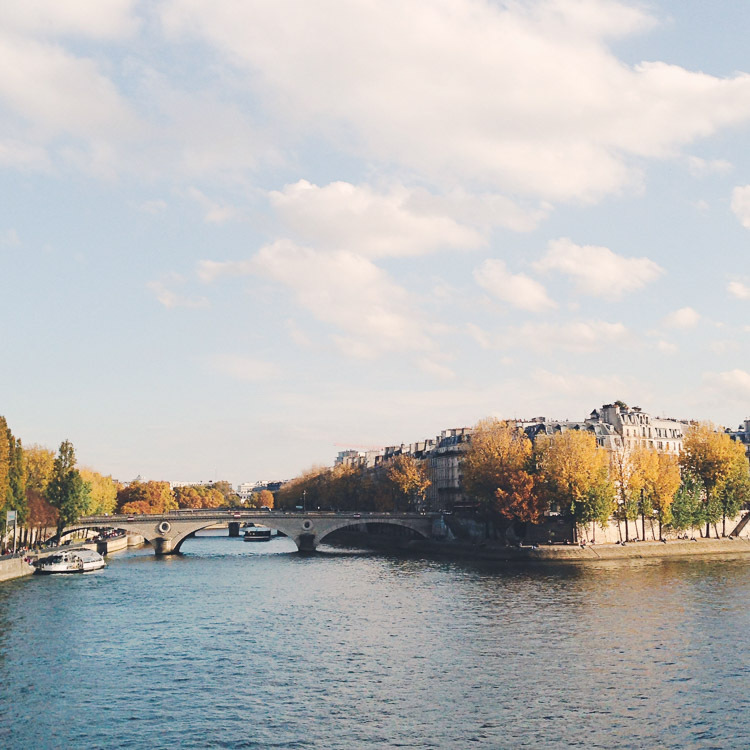 Is there ever a time when Paris isn't beautiful? (Save for the heinous acts of evildoers.) These are so lovely and fan the flame inside me that wants to return. Next time in autumn, for sure. The "people pictures" enthrall me. 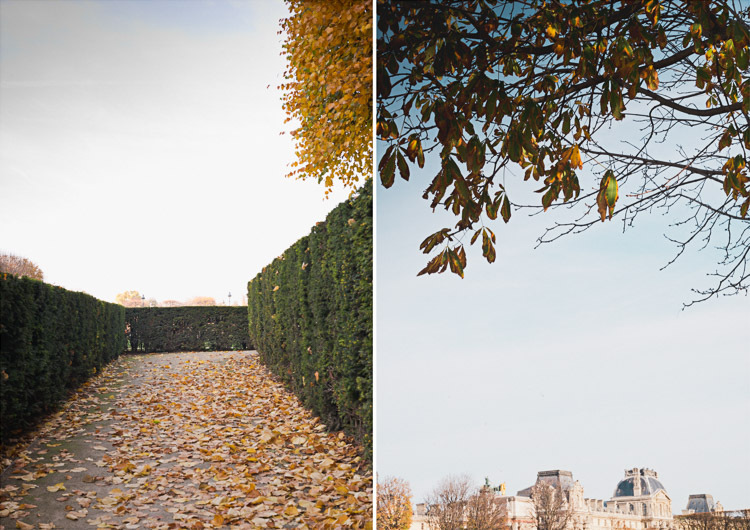 They tell a story beyond the beauty of Paris in fall. I especially love your boys' happy faces in the puzzle of golden leaves and the young couple embraced in the crook of the trees. The walkway of gold on the trees and on the ground is marvelous, too. Beautiful images and colors! 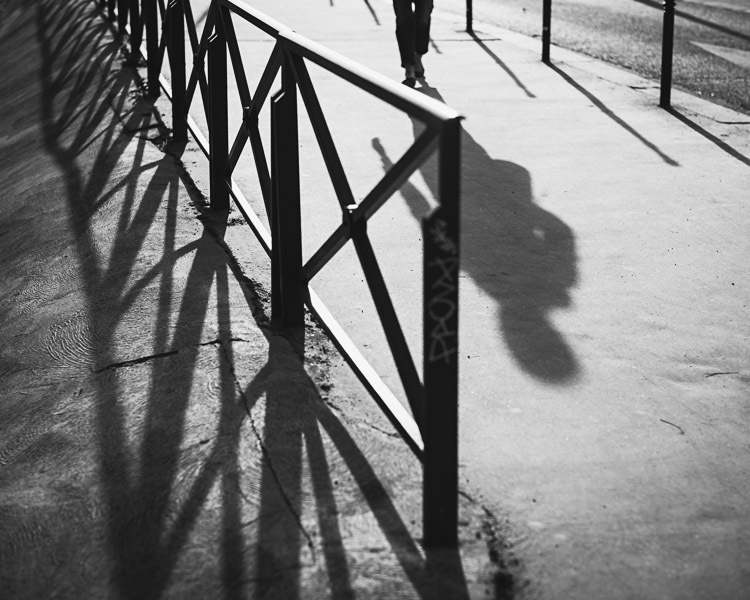 Thank you for showing us the best Paris has to offer…. Best time of year. Beautiful savory photos. Just lovely. Oh my -- so very lovely! Hoping you'll drop by http://image-in-ing.blogspot.com/2015/11/sparkling-crystal.html and link up! Stunning, Catherine! The photo of the boys is my favorite. Such joy! The songs say Paris in the Spring, but by looking at your photos I think they should be saying Paris in the Fall! Beautiful and the colours of the leaves, ahhh. 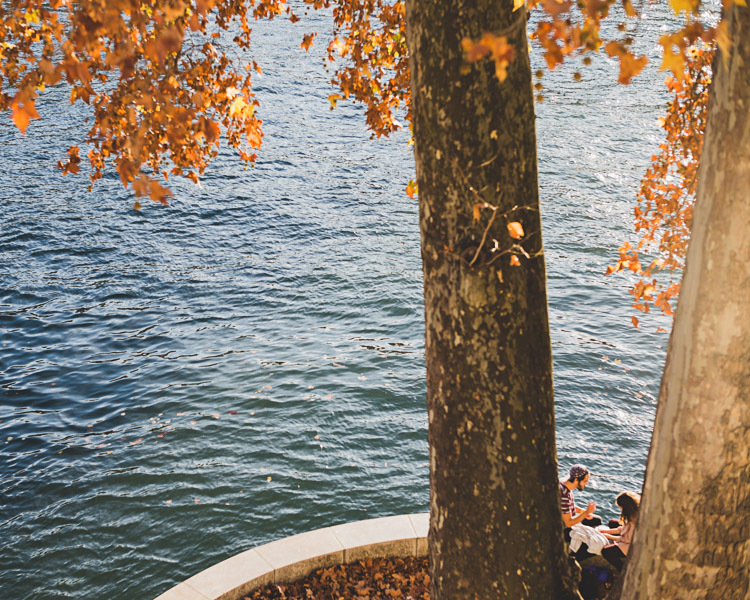 Lovely captures of Autumn, you are making me want to visit. Catherine, you capture Paris so beautifully!! I'm sorry I missed this post before. 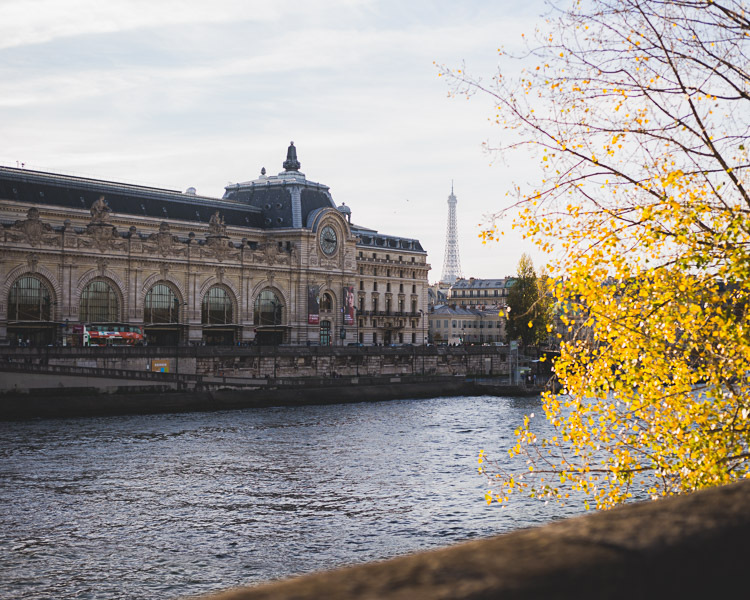 I always love seeing Paris through your camera and these are no exception. Gorgeous fall images. 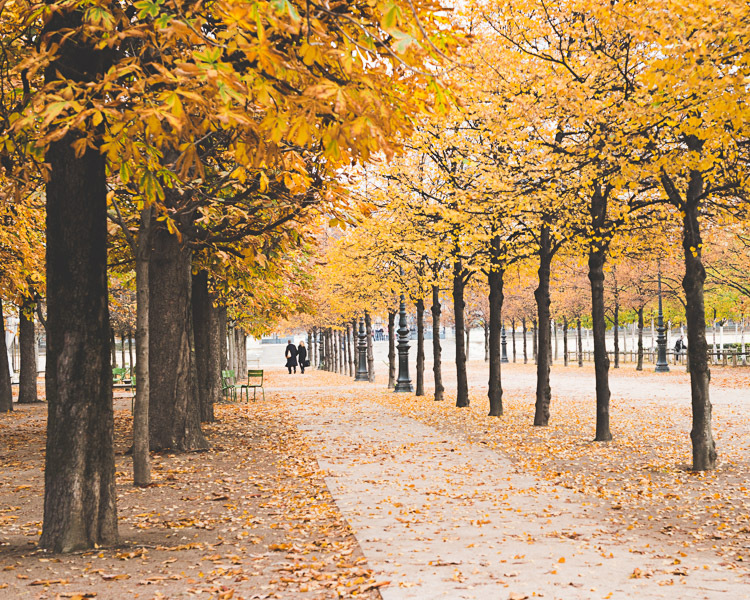 I particularly like the avenue of trees with the people walking along, and your boys throwing up the leaves. Joyous abandon. And yes, let us all collectively turn to the light. So beautiful! You have such a way of seeing beauty and capturing it. My soul needs to see beautiful things right now, lest I forget they exist. 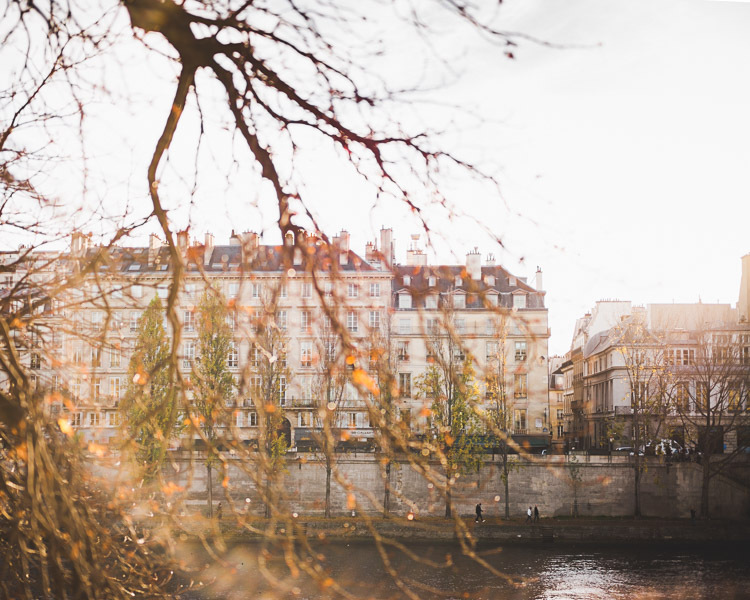 Paris must be beautiful in all seasons. 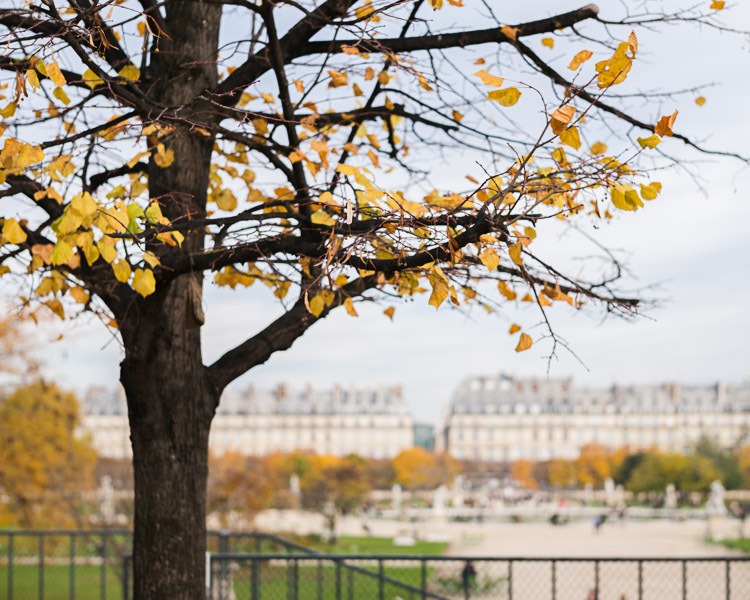 Soon enough you will be hopefully showing us images of Paris during the holidays so it was wonderful to see the fall, Catherine. 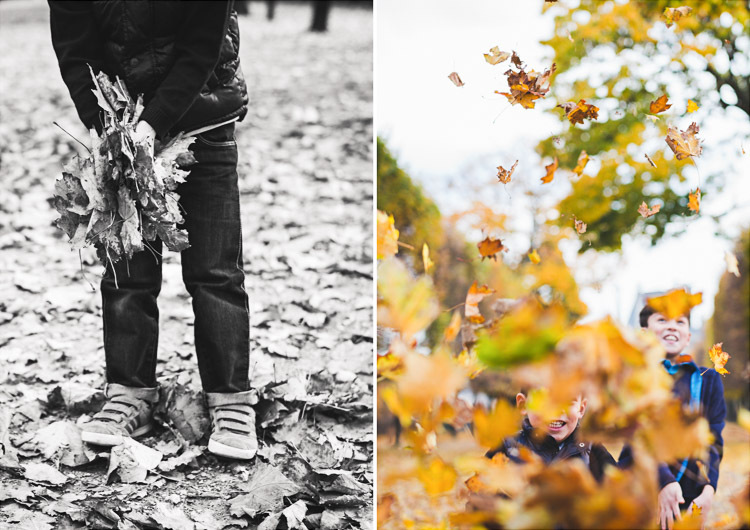 Isn't leaf throwing the most wonderful enjoyment for children? 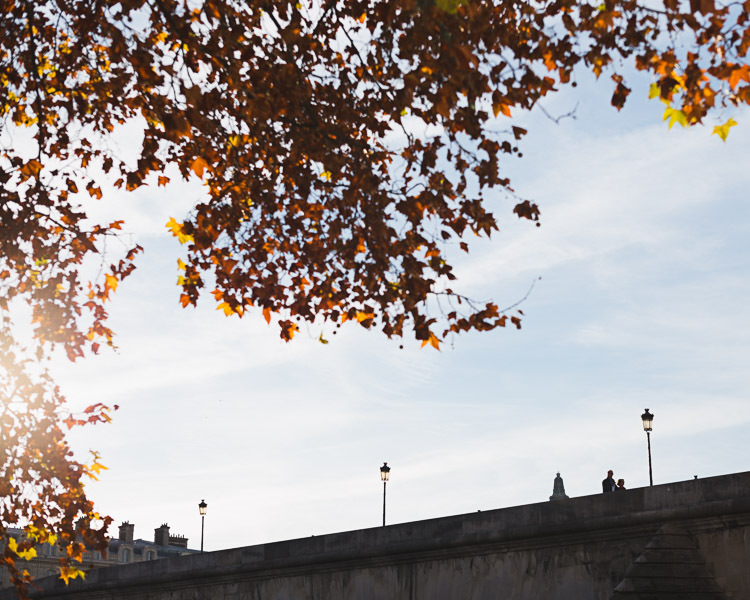 Fantastic autumn pictures, such fabulous colours, and it's lovely to be reminded of Paris as a beautiful city instead of the place where that awful thing happened.